Couriers Making Sydney Deliveries Easy! You can select the packaging materials that create a powerful effect when they arrive. Or just get your package wrapped securely for safe transport. You can also call on our courier solutions to send items like laptops and mobile phones, which regular services can’t. You’ll have local delivery options of course. But we also deliver across the globe. We always choose the right courier for your needs. Got a package or document that needs to get on its way right now? Select our same-day option – many destinations can be reached very quickly! Concerned that your package is fragile? Pop in and get one of our experts to wrap it securely. 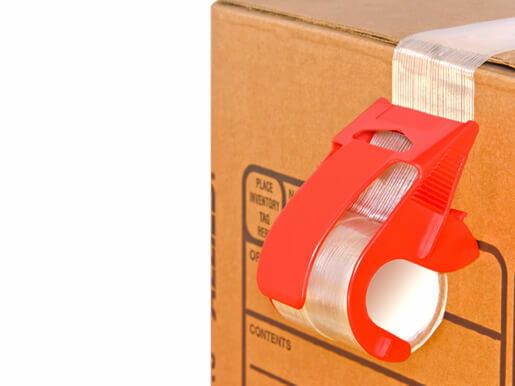 You’ll have access to a wide range of quality packing materials in your local store. Make sure that the contents of your parcel or envelope, your delivery time preference, your budget, and the destination are carefully taken into account. Our courier services in Sydney consider them all. As well as our same-day courier services, you’ve got our overnight option to expedite shipping. Talk to our team today about what you need to dispatch. Get a service with no limitations on destination. Our courier services deliver from Sydney to anywhere you need your consignment to get to. Need to send retail express freight, merchandise, a laptop, mobile phone, or documents? This is the ideal service for a secure delivery. Choose numerous ways to expedite delivery. Opt for same-day and overnight options for those vital shipments. Select any destination in the world with our reliable courier services. And we deliver locally across Sydney, of course! Both single items and regular deliveries are easy to arrange. Dispatch regular leaflet campaigns to a mailing list. Send a secure package overnight. Whatever you’re sending, the solution is right here. Thanks to our experts, you’re always guaranteed safe and reliable delivery. Carefully packaged. Artfully designed for maximum impact.